The international conference “A Great Transformation? 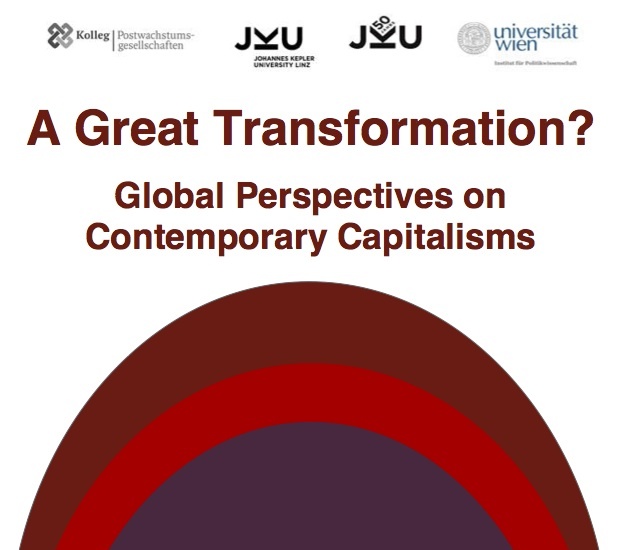 Global Perspectives on Contemporary Capitalisms” at Johannes Kepler University Linz is re-evaluating the importance of the works by Karl Polanyi for contemporary social theory and analysis. All submitted papers are openly available at the conference website. My talk on “Sharing Economy between Commons and Commodification” (PDF of the paper) is scheduled for the session on Friday, January 12, 9.00 a.m. at Science Park 1, MT 132. 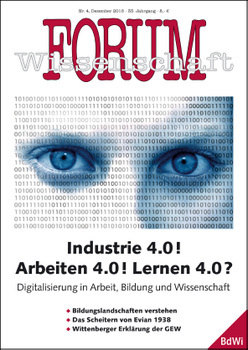 Leider ist Forum Wissenschaft selbst nicht offen zugänglich bzw. (noch) keine Open-Access-Zeitschrift. 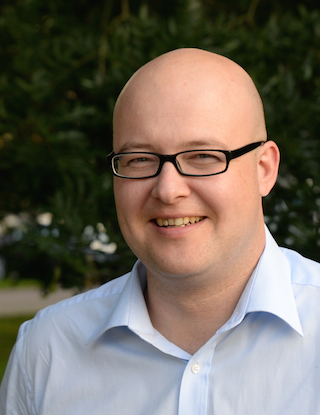 Mit Zustimmung der Redaktion – und dem Thema entsprechend – dürfen wir den Beitrag hier als PDF im Volltext unter der Lizenz Creative Commons Namensnennung (CC-BY) zugänglich machen.